Your lifestyle is fast and furious. There’s not much that slows you down—even life’s bumps and scrapes. You want a bandage that’s flexible enough to move with you. 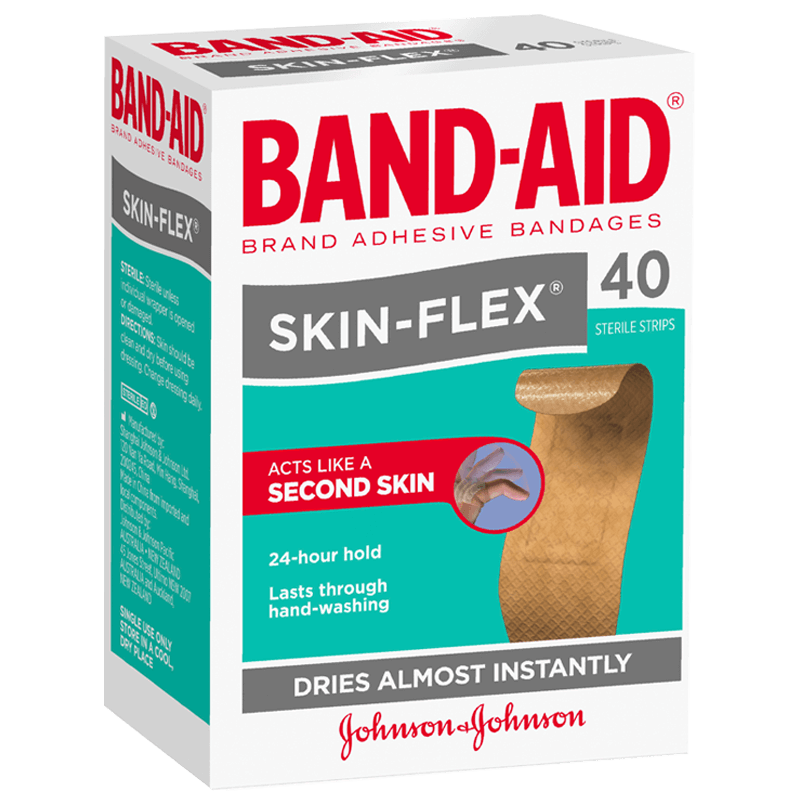 Our SKIN-FLEX® bandages act like a second skin. The breathable material flexes with you and stays on even when wet.